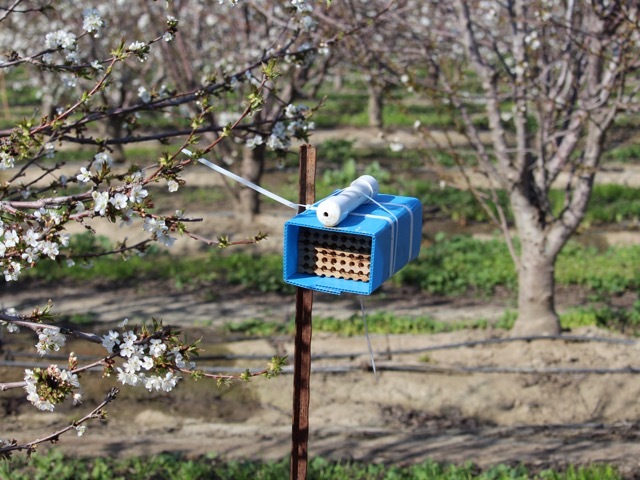 Watts Solitary Bees is dedicated to providing the best solitary bees and high quality material to enhance the pollination of your farm or orchard. With over 50 years experience in the pollination business, we work directly with you to determine your specific needs. We also provide wholesale of bee blocks, boards, and other nesting materials. Based on your crop and acreage, we will advise the species and number of bees necessary to increase your crop yield. 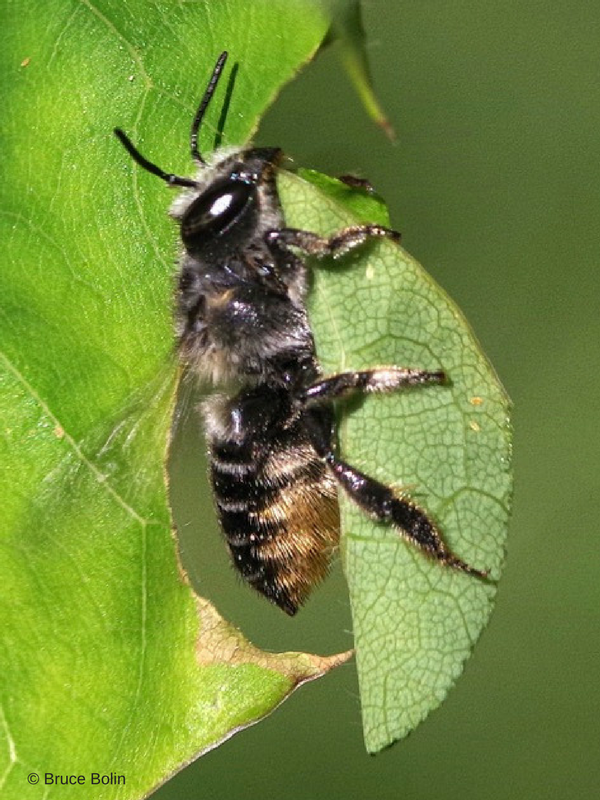 Mason bees will visit a wide variety of spring-blooming fruiting trees and the leafcutter bee is the number one choice pollinator for alfalfa. In addition to providing the pollinators, one of our specialists will make a visit to your property, design the layout of your nesting material, and set up a demonstration acre so that you have all the tools you need to support solitary bees and pollinate your crops. Through our research and experimentation we have designed top quality nesting materials for both leafcutter and mason bees that can be bought in bulk and sold as retail. Our blocks are easy to clean and straight forward to set up.